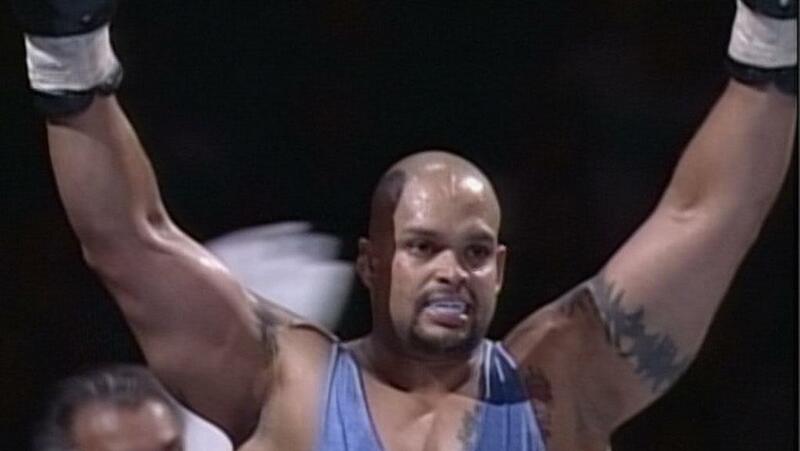 In lieu of posting my usual Saturday morning Wrestling Stories post, to get everyone in the mood for today’s Pro Wrestling Stories hosted AMA, here are a few videos of Savio Vega’s best matches. 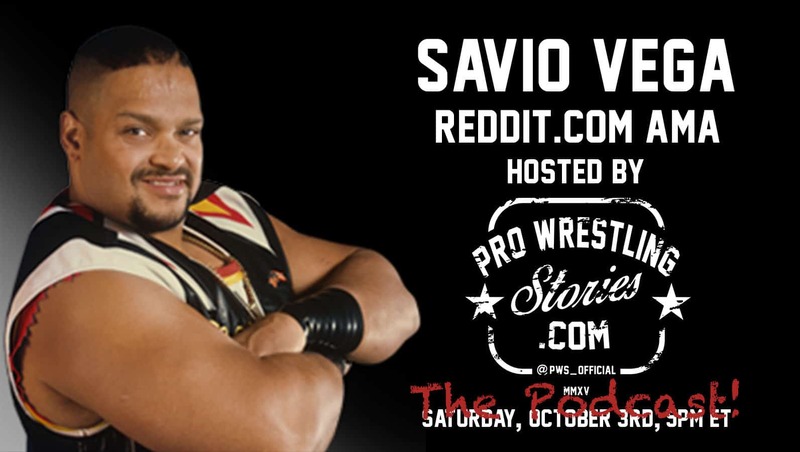 These will not only introduce you to him if you are not familiar with the Puerto Rican great, but hopefully also hold you over until the moment /r/SquaredCircle breaks the internet later in the evening! This match takes place on November 27, 1986, for the WWC Universal Heavyweight Championship. This match took place sometime after the debut of TNT when he was pushed as a top heel. A classic match where Vega and Colón battle it out through mud and rain. Not to be missed. 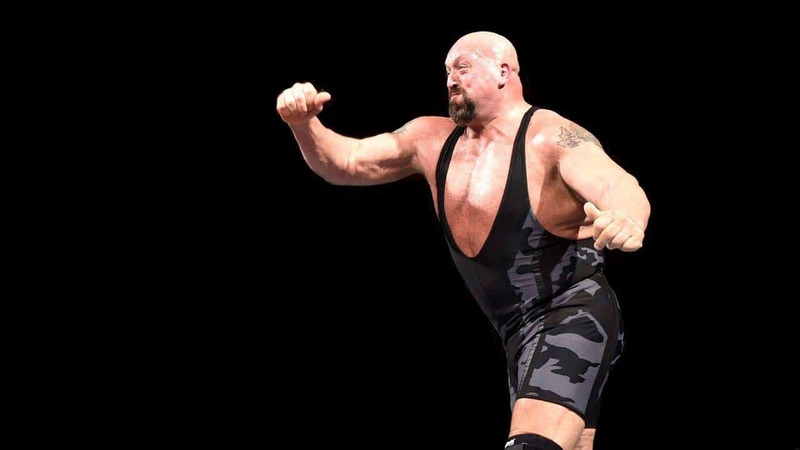 After being a last-minute replacement for the injured Razor Ramon in the 1995 King of the Ring tournament, Savio went on to beat the likes of IRS, Yokozuna and The Roadie to make it into the finals against Mabel. This is Savio’s fourth match of the night. Savio Vega takes on The Bizarre One in their second televised confrontation. What many people may not know is that it was actually Savio Vega behind the heat-garnering ‘androgynous’ version of Goldust. “I remember they had Dustin dressing as Goldust for just a couple of weeks. They didn’t know what to do with him. Here comes Pat Patterson coming up to me saying, ‘Dustin tells me you have some ideas for his character. Can you tell me some?’ And he had us working together. I sat down with Dustin and I told him, ‘This is what we’re going to do.’ And I went through the whole routine. We’re going to do, this, this, this and this. 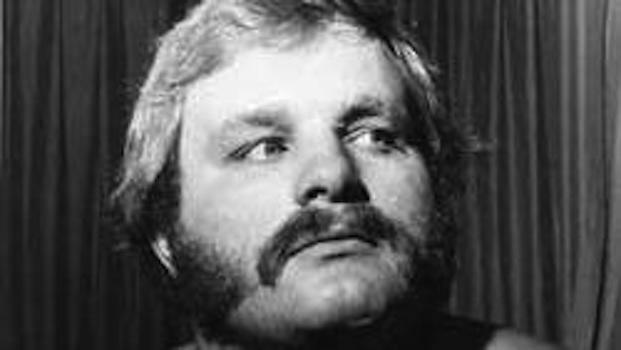 Brother, they put us in so many matches and I have no idea why they never gave us a pay-per-view. I remember we worked everywhere. Everywhere, my friend. 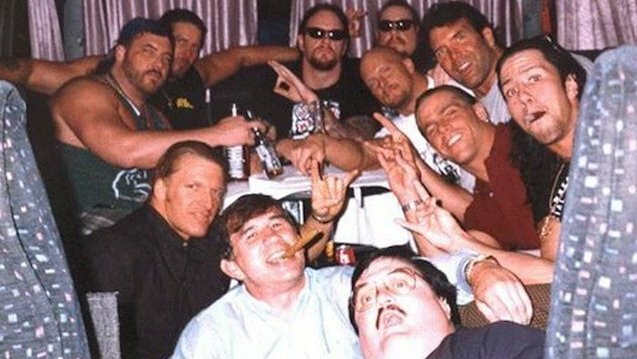 I remember one Sunday night in Connecticut, Vince came up to us after and said, ‘Wow, what a match!’ And I said, ‘Come on, give us a pay-per-view!’ but he never did. But we had a helluva work, Dustin and me. The previous night on Raw (May 27), Ted DiBiase announced that if Austin didn’t beat Vega, DiBiase would leave the WWF. Savio hands the Rock his first ever singles loss in the WWF! Savio Vega straps on the boxing gloves for a shoot fight against Brakkus at WWF Brawl For All. Read more about ‘Brawl For All’ here! These videos only scratch the surface. 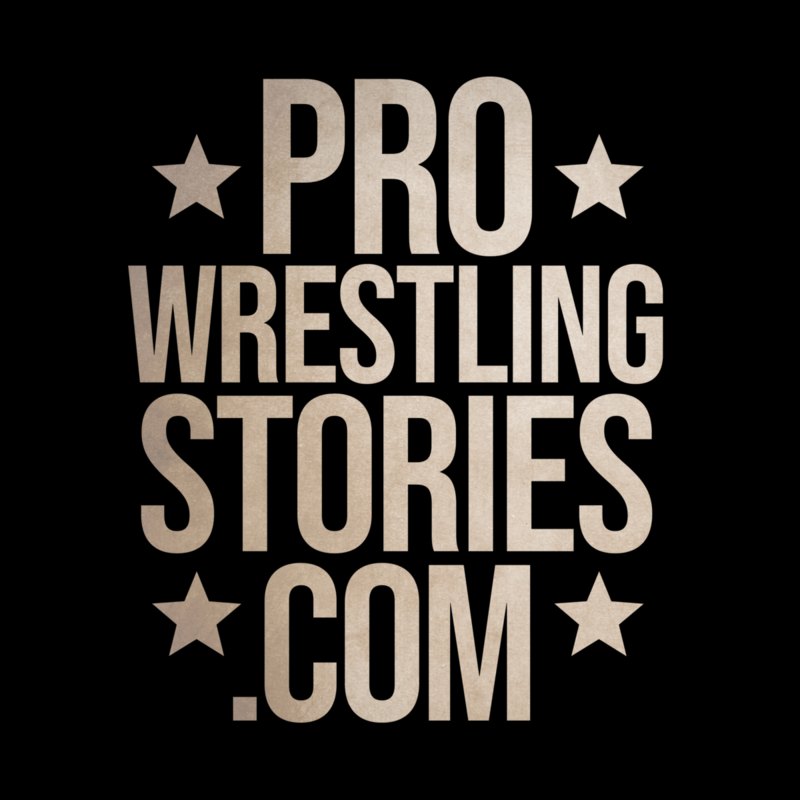 Add your favorite Savio Vega matches not listed above to the comment section below. Get your questions ready and see you at the AMA later today at 5PM ET! 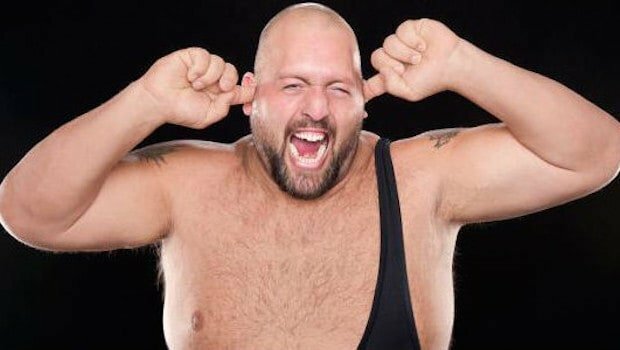 BIG SHOW: Your Gentle, Genial Giant - His funniest stories!